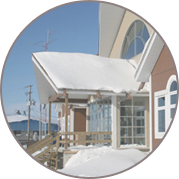 Since 1982, PMC has been providing affordable, results-oriented consulting services and training to help individuals, communities and organizations build capacity, improve administrative effectiveness and plan for the future. 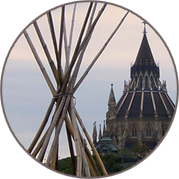 With a staff of approximately 30 full-time and associate professionals, we offer an extensive breadth of expertise to meet the needs of Indigenous governments, non-profit organizations and communities across Canada. We would welcome the opportunity to work with you to make your vision a reality.